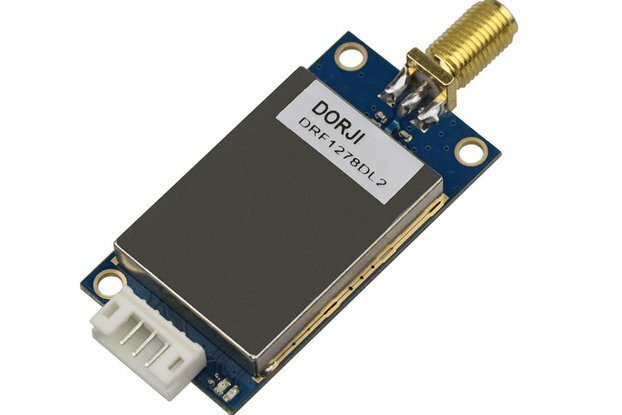 DAD06 is a testing board designed for lora sx1262 module DRF1262G/DRF1262T/DRF1268T. 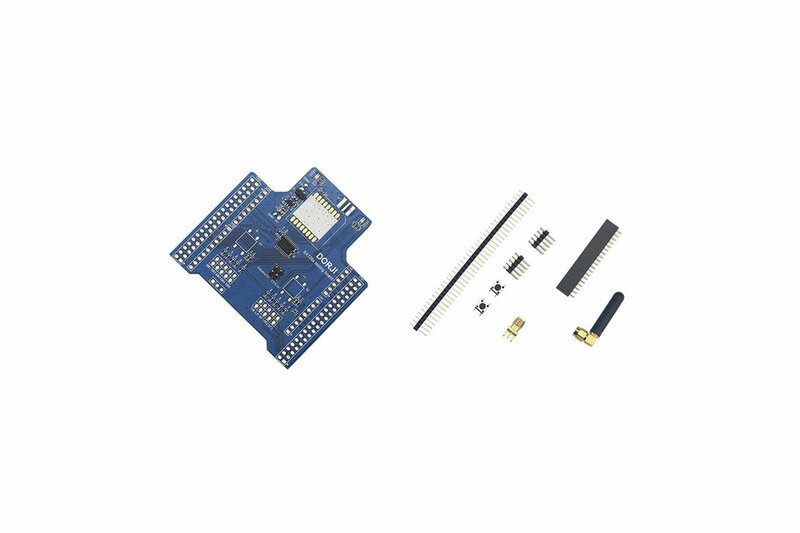 It can be used together with development Arduino UNO or ST Nucleo-L053R8 to test the distance of modules or make quick re-development. 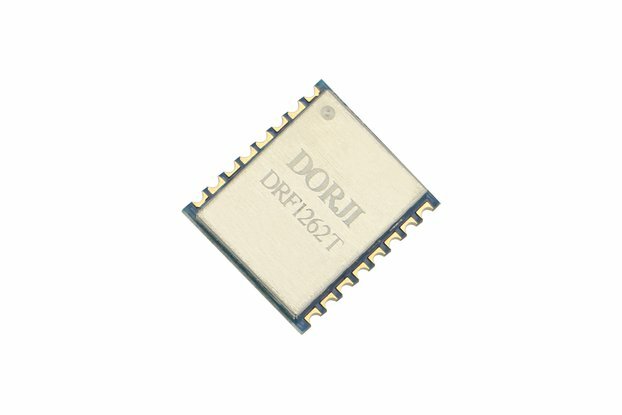 Customers can download corresponding codes from DORJI website. 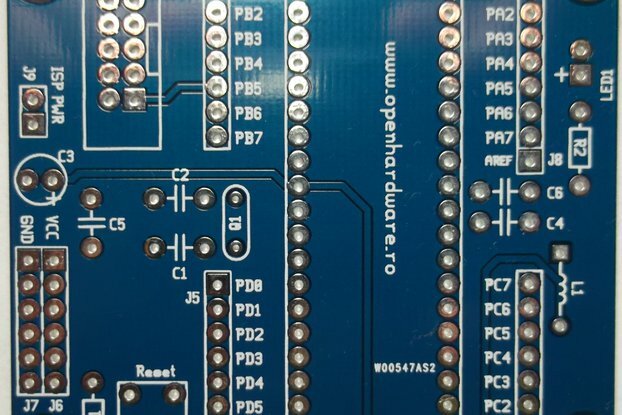 Users can solder different types of pin headers to match different platform. 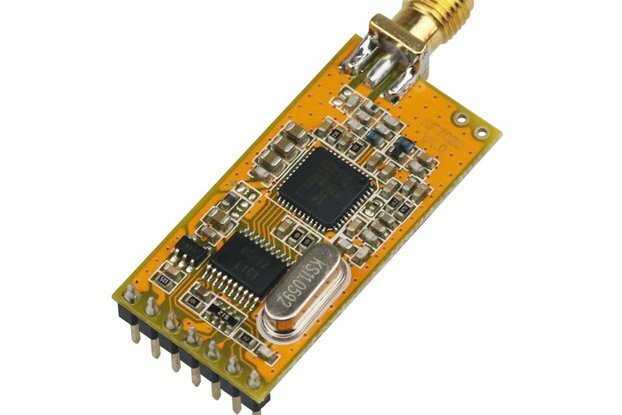 1.For Arduino UNO platform, users can set one kit as transmitter and another as receiver to make distance test. 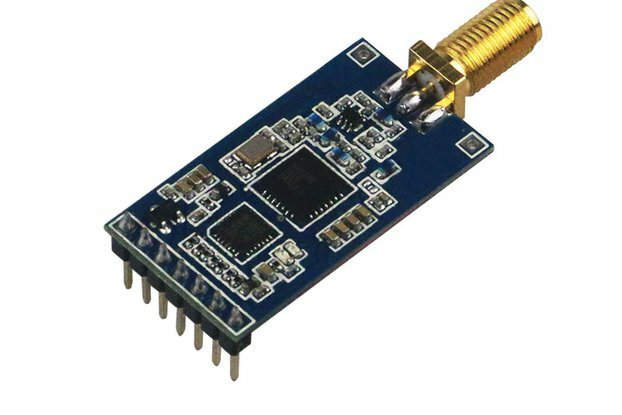 Because of the limited hardware resource of Arduino UNO, the RF-factor and RF-Bandwidth are fixed in the codes so users need to change related codes to make test in different data rates. 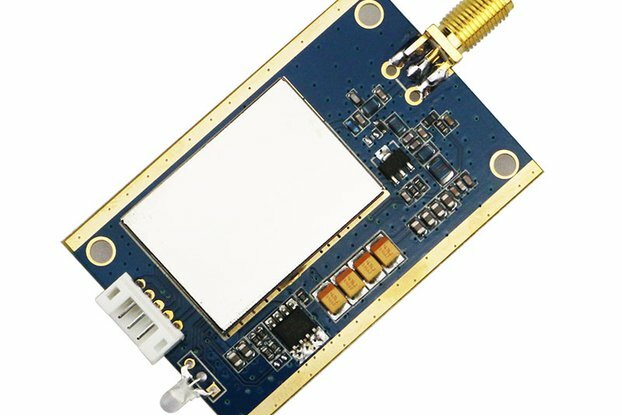 2.For ST Nucleo-L053R8 platform, the testing board DAD06 provides more functions for testing. 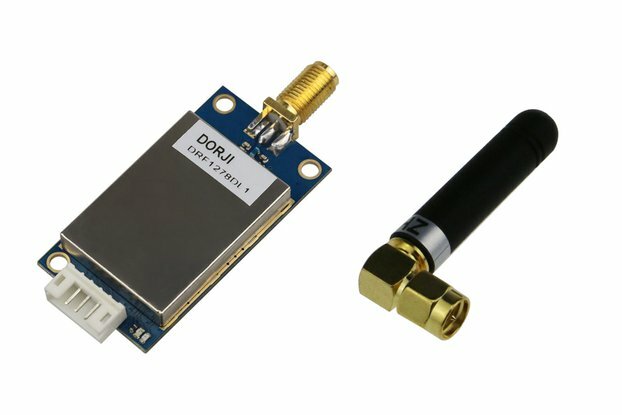 The RF-factor and RF-bandwidth can be changed through related jumpers and the RX/TX also can be switched by the corresponding jumper. 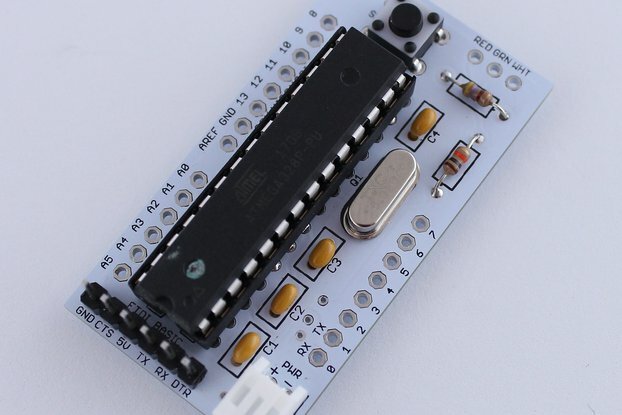 Please note that as soon as any jumper status is changed, users need to reset the ST Nucleo board by the button on the ST board to make the change come into effect. 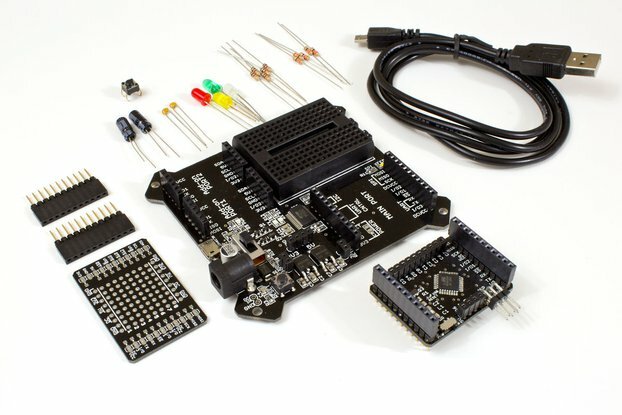 The development kit doesn't contain Arduino UNO board or ST Nucleo-L053R8 board. 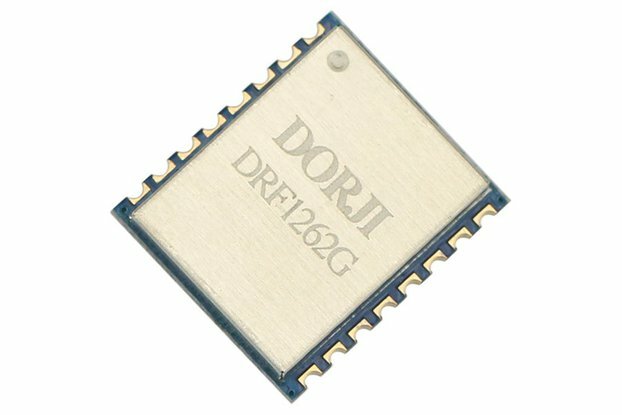 Users also need to purchase DRF1262G/DRF1262T/DRF1268T separately to make the successful testing for the function of Lora sx1262.